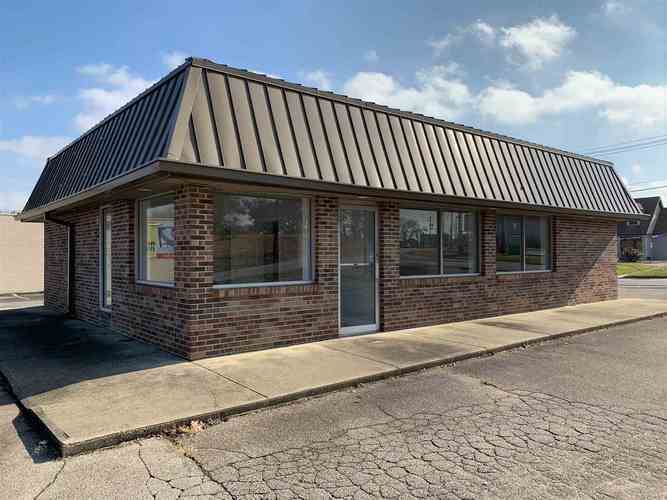 Very nice free standing commercial office building in the center of Newburgh at the corner of State Road 261 and Rose Hill Drive between downtown and Lloyd Expressway. Currently designed with three offices, receptionist state, lobby, break room, two bathrooms, closets and more storage. Sits on 4 tents of an acre. Many updates. Ready to move in.